If you would rather get away from it all, Ocean City Condos are just for you! 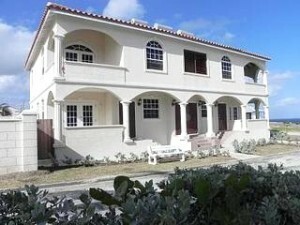 Luxury holiday apartments located in the idyllic parish of St Philip on the east coast. On a picturesque cliff top location, this beautiful condo offers a spectacular 180-degree view of the dazzling aqua sea with a cool sea breeze all year round. Relax and enjoy true tranquillity. 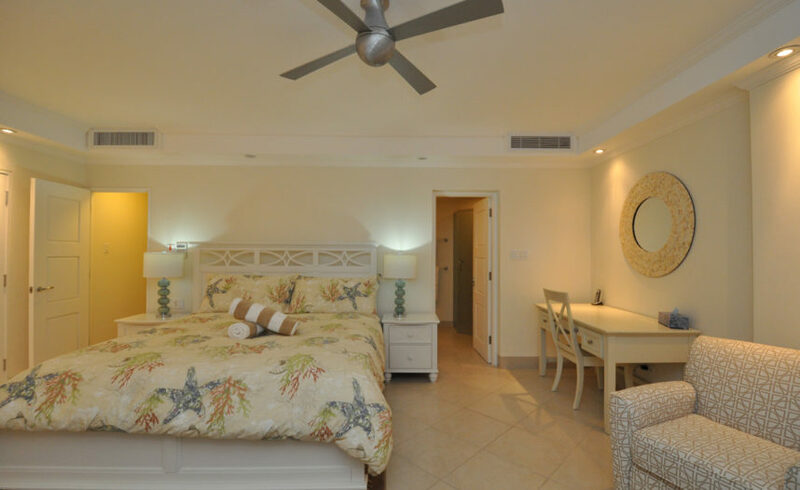 Ocean City Condos goes beyond the typical Caribbean holiday letting and offers unparalleled luxury accommodation in a place of stunning beauty. 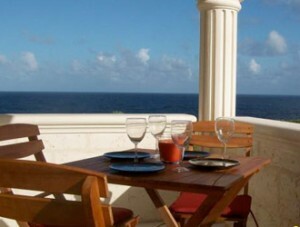 Luxury Holiday Apartments on a cliff overlooking the dazzling aqua sea. A 2 bedroom apartment, great sea views, private patios with all rooms fully air conditioned with ceiling fans and multi jet showers in the bathrooms. The views across the sea are fabulous and you can watch the sun rise with an unobstructed view of the horizon every morning. The apartments are a short 4 minute drive from the popular Crane beach and Foul Bay beach. We don’t come here to be seen, we come here to disappear! Are you taken with the idea of being able to open the doors and windows of your holiday apartment to hear the wonderful sounds of the waves that are merely steps away? Undoubtedly it will be hard to find another place so close to the ocean! Enjoy your 2 bed/2 bath beach holiday at Ocean City Condos. 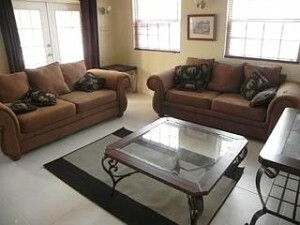 A spacious ground floor apartment this 2 bedroom vacation rental comfortably sleeps four. 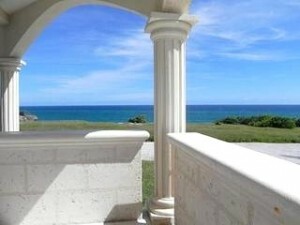 Situated on a cliff top, Ocean City Condos offer peace and tranquillity. Close to Barbados’ world-famous Crane Beach – named “one of the Ten Best Beaches in the World” by Lifestyles of the Rich and Famous. The property combines old-world charm and incredible natural beauty with a romantic sense of seclusion. Car essential. A great place to watch the sunset perhaps while indulging in a cocktail with one of the local rums? 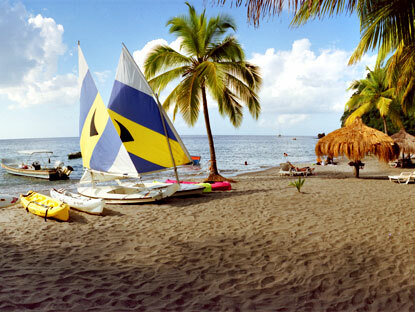 Local restaurants nearby and nightlife in St. Lawrence Gap is a 15 minute drive away. 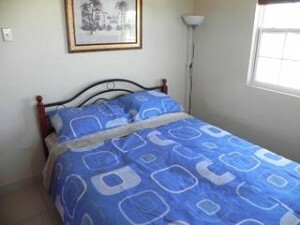 Barbados self catering holiday condo. Tastefully decorated, exceptionally well equipped of modern design with beautiful furnishings, granite counters, top-end appliances, AC throughout, absolutely stunning open plan living area, and fantastic Atlantic Sea views. Your entire home from home comforts and needs are catered for at Ocean City Condos in St Philip on the rugged east coast of Barbados. 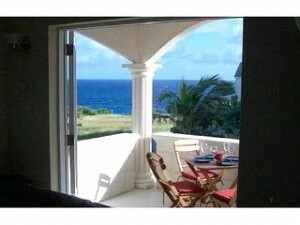 Ocean City Condos offers a wonderful holiday experience in Barbados. 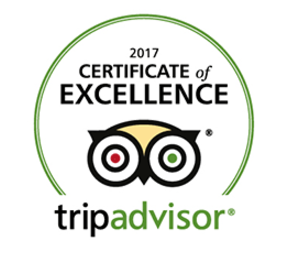 We guarantee that you will enjoy your stay. 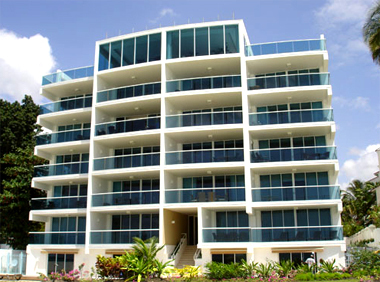 Ocean City Condos are a great choice and amazing value. Just supply the food and you’re set! No smoking inside the property – but allowed on your patio. 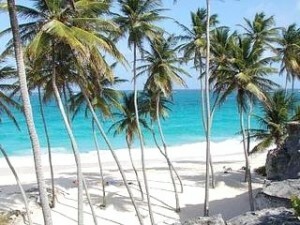 The East Coast of Barbados is known for its magnificent rock formations, the wide sandy beaches and of course the waves! This coast is definitely one of many contrasts. Here you will find the large waves of Bathsheba’s “Soup Bowl” – the surfer’s paradise – just mere metres away from natural rock pools; ideal spots for swimming. Or the rugged hills of the Scotland district juxtaposed with the flat winding roads of Bath. The East Coast is an experience all on its own. Designated a Historical Site, visitors can be assured that the natural beauty will be preserved for years to come. Ocean City Condos are well placed to explore the East Coast. It is only a 10 minutes drive to the Grantley Adams International Airport. There are a good selection of shops in close proximity and good road access to get to anywhere else on the Island. St Lawrence Gap with its famous entertainment is a short 15 minutes drive away and the Capital Bridgetown is a 25 minute drive.